Offer charitable donations in exchange for reviews of your business. We'll handle all the heavy lifting, all you have to do is enable the feature! Get Reviews, Give To Charity. Over 84% of people trust online reviews and seek them prior to purchasing a product or service. 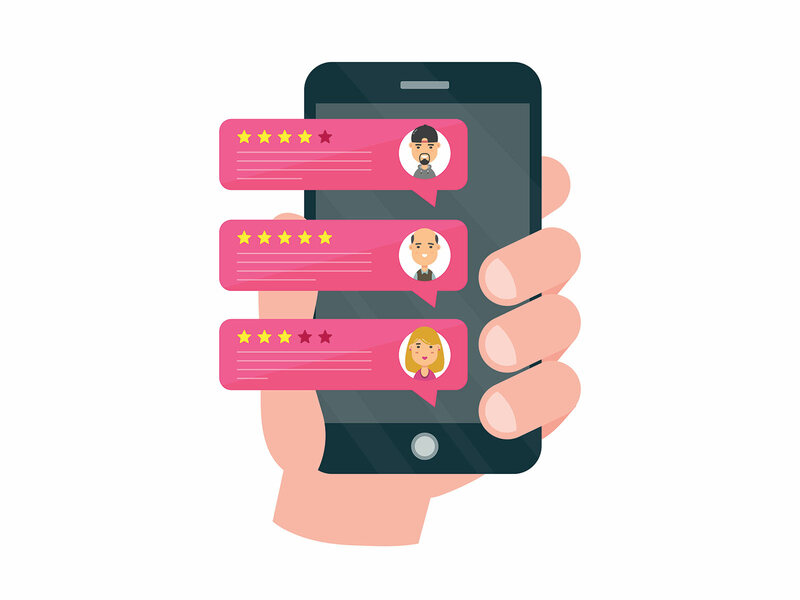 As a business, it's important to put forth the effort to collect legitiment reviews from your clients and customers. What better way to do this then by offering a charitable donation incentive in exchange for a review! Arrivala makes it easy, simply enable the feature, specify how much you're willing to donate per review received and add your credit card. Arrivala bills your card as necessary as reviews are written and donates it to charity. All automated, all for the good of your business & the world! 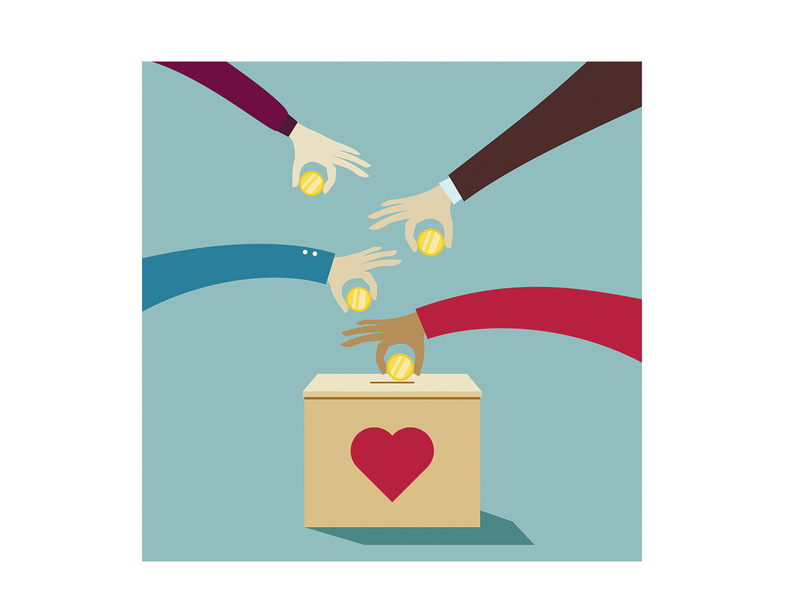 Donating to charity on behalf of your business has never been easier. Simply turn on the feature, select the charity you would like to donate to and specify the amount to donate per review received. Your charity balance will be debited for each review you receive. Your business wins and so does your selected charity, what more could you want? As you send out review requests to clients and customers and they review your business, Arrivala automatically debits your charity balance. At the end of each month, Arrivala donates the total amount to the charity of your choice. You have access to full reports and statements each month showing how much you gave, where the reviews came from and which business profiles they were posted to. 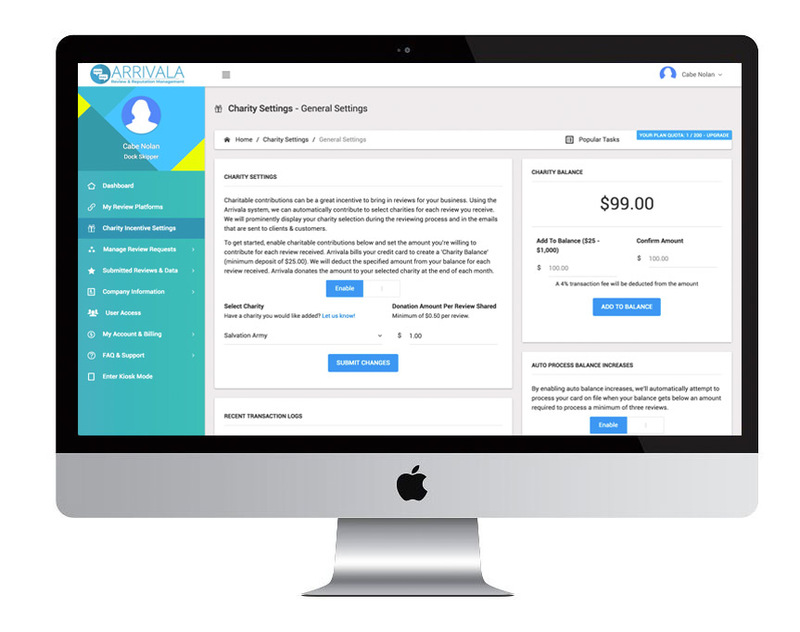 You have full control over the charitable donations 24x7 from your Arrivala control panel. Enable/disable the feature as needed, control how much you are giving per review, control which charity the donations are being sent to and more! If you want to set the service on auto-pilot, enable the auto-refill feature and we'll automatically charge your card on file when your donation balance gets low. It's never been easier to collect business reviews and make a positive difference in the world.